It’s 1966 (not really, but just go with it), Lyndon Johnson is president, Vietnam protests are in full swing, and you’re 13 years old. Walking into your local library, you scan your school’s book shelves until you eye Lewis Gannett’s The Family Book Of Verse. It’s a poetry collection, and in the introduction Lewis Gannett explains that the poems were selected based on how they enjoyable they were and how pleasing to the ear they were if read aloud. It’s a book any child could get into – and so you check it out. Now it’s 53 years later and you go downstairs to clean our your basement and—to your amazement—you find Lewis Gannett’s The Family Book Of Verse. This is the exact predicament New Jersey Fair Lawn resident Harry Krame found himself in. 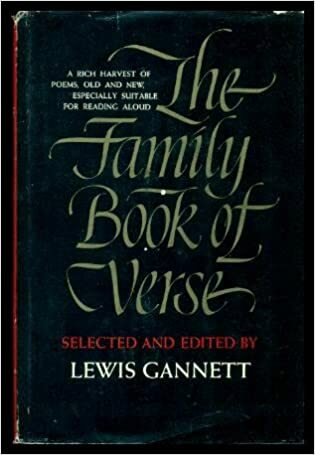 Guess when Kirkus Reviews said that Lewis Gannett’s The Family Book Of Verse had a selection of poets that “for the most part not only familiar but established favorites which should ensure the longevity of a collection such as this for home libraries” they were right on the money. 65 years old, Mr. Krame knew he had three options: Forget about it, burn it, or return it. Well, he couldn’t burn the book. That’s just plain evil, and if you burn a book then the book Gods will come after you—and that’s a fact. 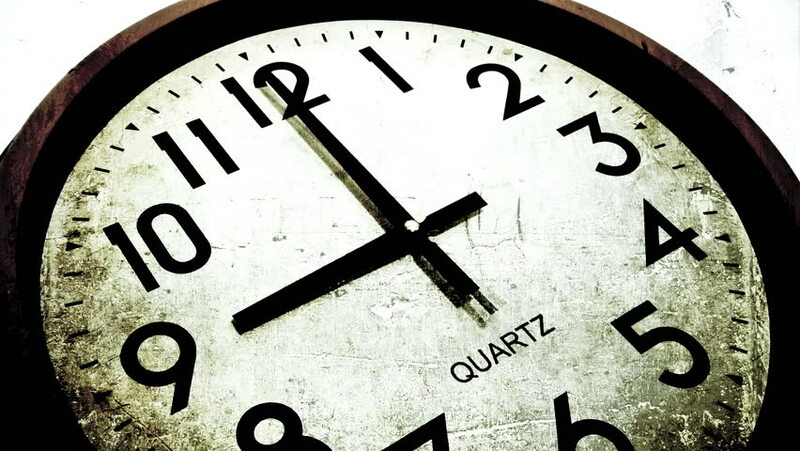 So in reality he had two options: Forget about the book or return it, and at 19,345 days overdue the book’s $2,000 late fee was worth more than the $4.95 it cost when published in 1961. Know which option he chose? Of course he returned the book, setting an example to his family, his town, and everyone else who learns about his story. I mean, If he didn’t then this would be a really weird article. Jokes aside, School librarian Susan Murray saw an opportunity. KLEW writes that Ms. Murray “plans to use the book for a display to teach students about returning books”. Well, now the story has gone viral, let’s hope the whole country learns that lesson. Good things do happen in the world—you just have to make the right decision.